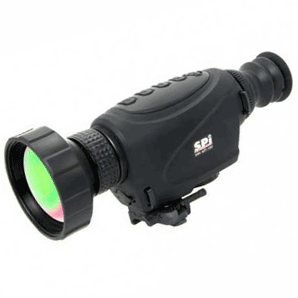 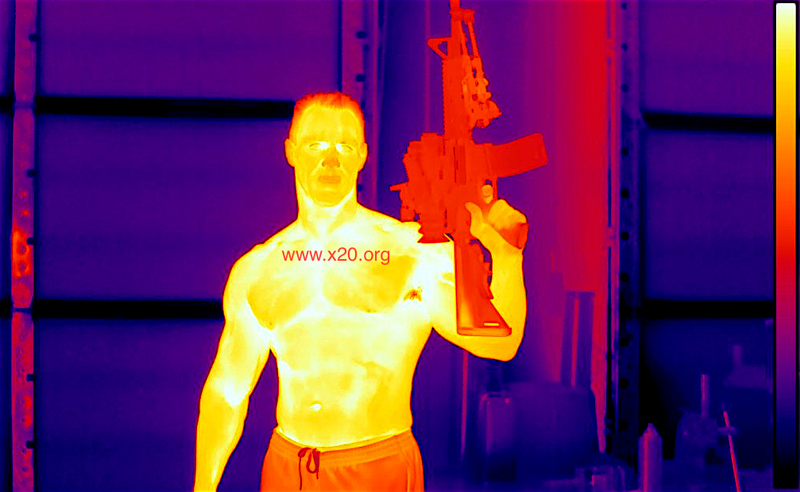 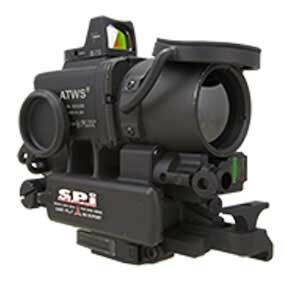 SPI proudly offers a wide array of FLIR thermal scopes and sights for our modern warfighters, defense operators, law enforcement & hunters. 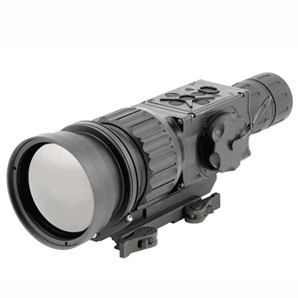 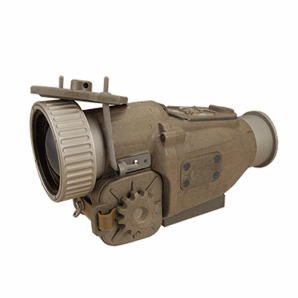 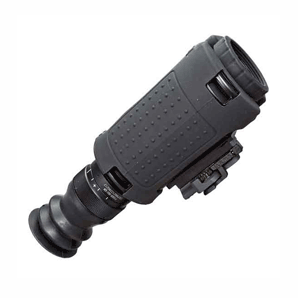 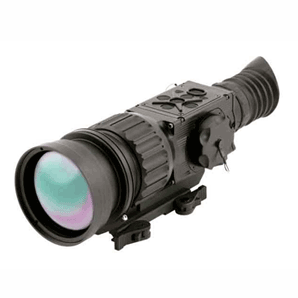 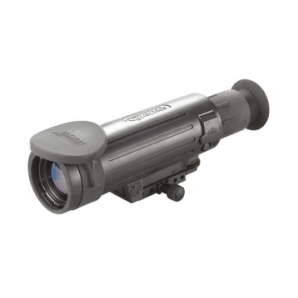 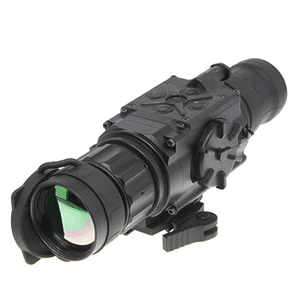 Our ruggedized 60 hz weatherized thermal rifle scopes are battle tested and able to see through foliage, fog and in total darkness. 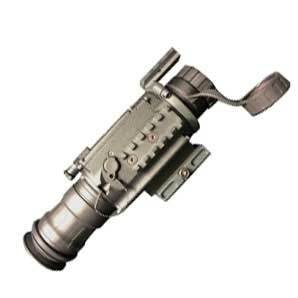 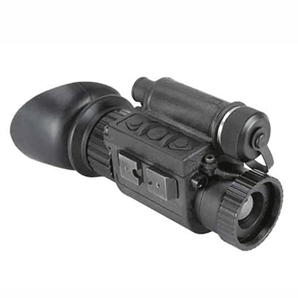 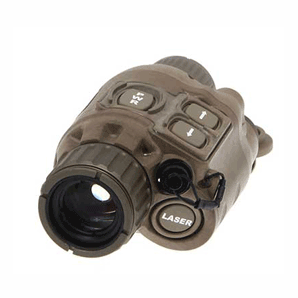 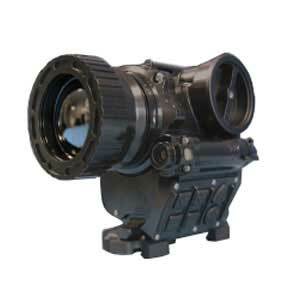 Our affordable, low cost thermal rifle scope systems work in day and night with extreme accuracy & precision. 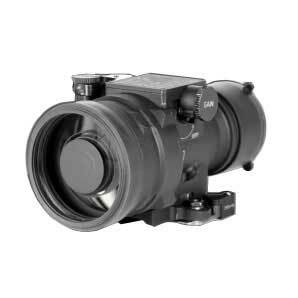 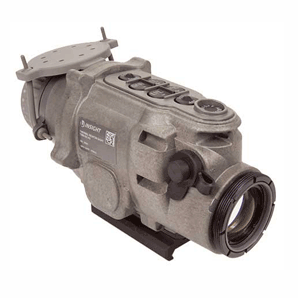 Contact us today to discuss what FLIR thermal imaging IR scopes we have to suit your mission profile, pricing & availability.